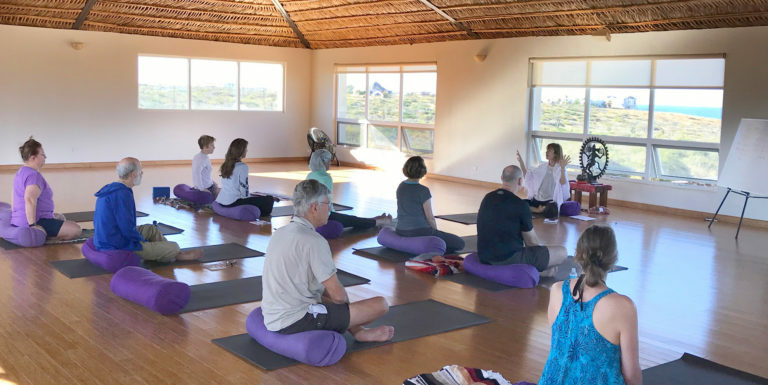 Relax, restore and rejuvenate in an intimate, revitalizing retreat at the easily accessible yet remote and luxurious beachfront Baja eco-resort of Prana Del Mar. 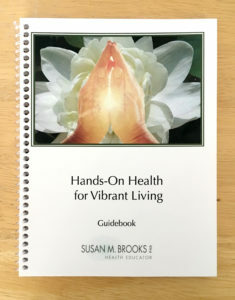 Designed for those desiring to learn or review the foundational basics of Jin Shin Jyutsu (JSJ), a gentle touch Japanese healing art and simple daily self-care practice for vibrant aging and recharging health. 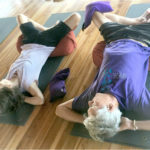 Revitalize yourself with guided sessions of deeply restorative JSJ and yoga. 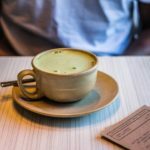 Jin Shin Jyutsu combines beautifully with yoga to offset the effects of modern day living — stress, poor nutrition, illness, old injuries and bad patterning. Having a body that allows us to do what we want to do, when we want to do it, leads us to joy. We are here to take away the complexity of life and go to the simple. 5 nights (December 8-13, 2019). Early bird pricing ends May 15, 2019. $500 non-refundable deposit – please pay by May 15th to lock in Early Bird price. Balance due by September 1, 2019. Refunds will not be issued if cancellation occurs after September 1, 2019. To register, please submit deposit above, and fill out Registration Form. 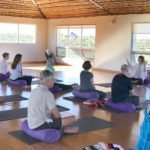 “The JSJ and restorative yoga instruction by Susan was kindly and compassionately delivered, paying special attention to each person as we all had varying degrees of topic understanding and ability. Susan comported herself as a consummate professional throughout. 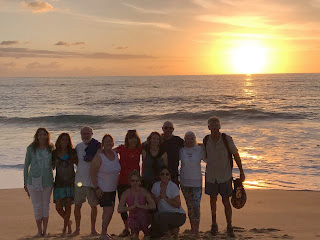 It was my pleasure and delight to participate in this retreat with Susan. I cannot wait for the next time to gather together for Oh Be Joyful.